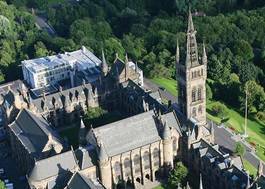 Study Scots Law with Spanish Language at University of Glasgow - Which? Must include English or GCSE English Literature and Language. LNAT - see University website. Must include English at HL6. LNAT - see University website. Must include English. LNAT - see University website. 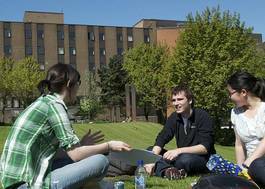 The **Scots law** degree is the required degree for those planning to enter the Scottish legal profession. It is also an excellent foundation for students who wish to work in legal practice in other countries and in many other careers. 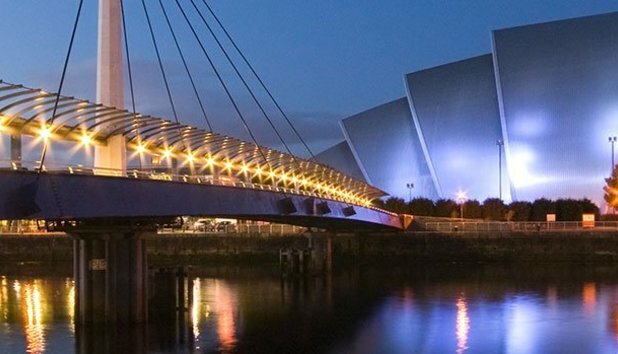 The Scots law curriculum offers intellectual depth and has a range of flexible options. There are many opportunities for you to study law with languages. A language may be studied for three years of the Honours degree (the Law with Legal Studies programme) or throughout the four years of the degree (the Law with Languages programme). 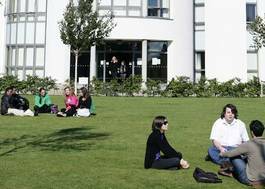 During the first two years of the degree, language skills will be carefully developed. This will prepare you to make the most of the opportunity to increase your fluency in a foreign environment while advancing your knowledge of law. You will spend your third year studying Law in a partner university abroad, where teaching and learning take place in French, German, Italian, Portuguese or Spanish. In the fourth year, students may continue to study language as an Honours subject and will graduate with a Law with Languages degree or concentrate solely on law subjects and graduate with a law with Legal Studies degree, for example, Law with French Legal Studies.